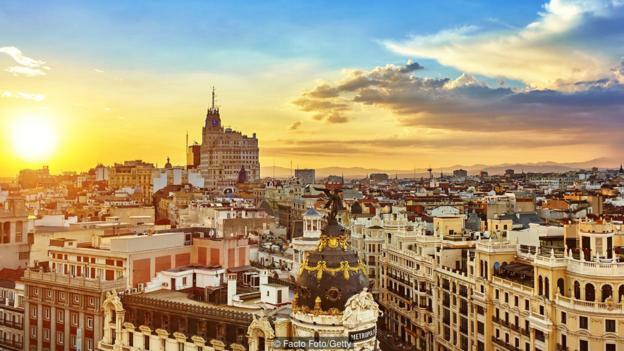 So why are Spaniards living behind their geographic time zone? In 1940, General Francisco Franco changed Spain’s time zone, moving the clocks one hour forward in solidarity with Nazi Germany. For Spaniards, who at the time were utterly devastated by the Spanish Civil War, complaining about the change did not even cross their minds. They continued to eat at the same time, but because the clocks had changed, their 1pm lunches became 2pm lunches, and they were suddenly eating their 8pm dinners at 9pm. We were talking over Sunday dinner today how some traditions and practices can stick within families and organisations without them being questioned for years. This is an extreme example!